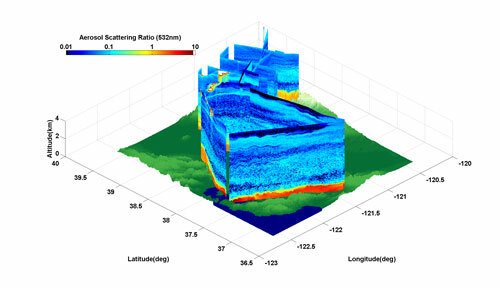 Research from Cranfield University is providing valuable scientific evidence to support the vital need for better designed and more user-friendly 'smarter environmental regulation'. Exploring opportunities for renewable energy hybrid power plants is a major focus of the Australian Renewable Energy Agency's three-year Investment Plan, released today. An inexpensive new material made of clay and papaya seeds removes harmful metals from water and could lower the cost of providing clean water to millions of people in the developing world, scientists are reporting. 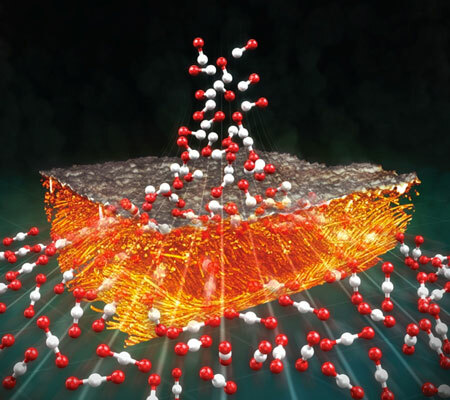 Using a new analytical methodology - a coupled micro-computed X-ray tomography (MicroCT) and microfluidic-based electrochemical analysis - researchers at the University of Illinois at Urbana-Champaign are gaining new insights into electrode structure-performance relationships for energy conversion and storage devices. 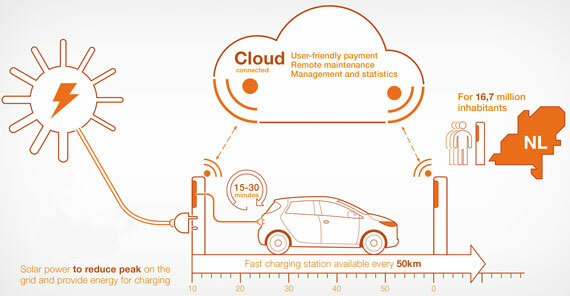 ABB wins contract for nationwide electric vehicle fast-charging infrastructure in the Netherlands bringing a charging station within 50 kilometers of all 16.7 million inhabitants. 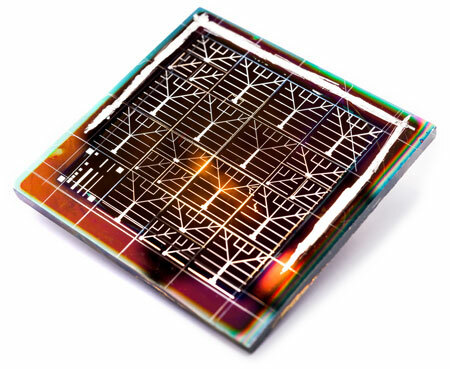 Roadmap to accelerate the deployment of thin film manufacturing and play a critical role in building a competitive U.S. photovoltaic industry. Scientists from the U.S. Department of Energy's (DOE) Brookhaven National Laboratory (BNL), working with colleagues from Pacific Northwest National Laboratory (PNNL), will conduct a field campaign this summer and fall in the skies over the Pacific Northwest and Tennessee to measure the evolution of aerosols in wildfires and prescribed agriculture burns, respectively. The CRYSTAL CLEAR (Crystalline silicon photovoltaic: low-cost, highly efficient and reliable modules) project focused on crystalline silicon modules, which are used in around 9 out of 10 solar energy systems sold worldwide. The project partners focused on developing state-of-the-art manufacturing technologies that reduced the production cost of solar modules to around EUR 1 for each watt produced. 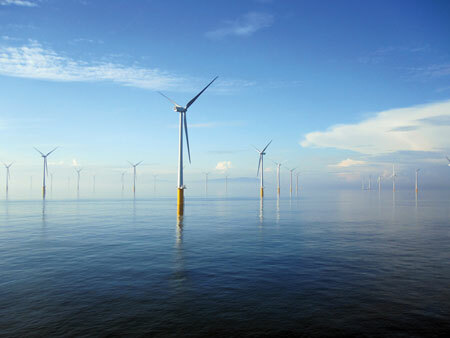 London Array, the world's largest offshore wind power plant, was inaugurated on July, 4th. 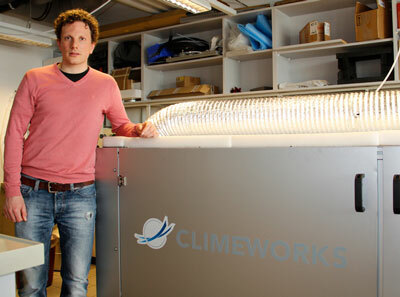 ETH-Zurich spin-off Climeworks is looking to filter carbon dioxide out of the ambient air and sell it to major customers such as greenhouses at competitive prices. The first pilot plant is up and running and the equipment is expected to filter up to 1,000 tons of carbon dioxide out of the air a year by 2014. 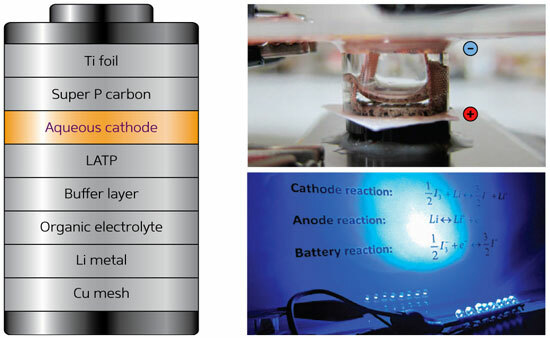 An innovative iodine-based aqueous cathode doubles the energy density of rechargeable lithium-ion batteries. At next week's Intersolar conference in San Francisco, imomec, imec's associated lab at the Hasselt University, and Solliance, the European consortium that focuses on thin-film photovoltaic solar energy, will present a CZTSe-based solar cell with 9.7 percent efficiency. 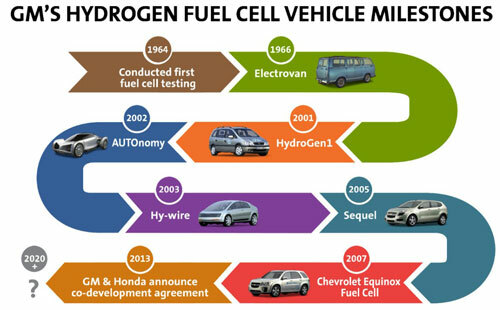 General Motors and Honda announced a long-term, definitive master agreement to co-develop next-generation fuel cell system and hydrogen storage technologies, aiming for the 2020 time frame. The collaboration expects to succeed by sharing expertise, economies of scale and common sourcing strategies. South Carolina's leading automotive research center and premier technology and aviation business park have partnered to study next-generation vehicle technology. A Centre for Power Electronics that will focus on delivering the underpinning science and engineering behind many low carbon technologies from electric vehicles to renewable energy generation and distribution has been launched thanks to funding of GBP18 million by the Engineering and Physical Sciences Research Council (EPSRC). 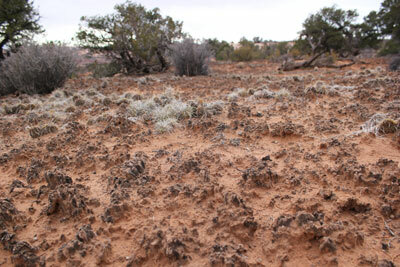 Scientists have discovered for the first time that temperature determines where key soil microbes can thrive - microbes that are critical to forming topsoil crusts in arid lands.